Minecraft Patch 1.45 for PS4 is now available for download. The latest update brings minor bug fixes related to Glide. Recently, Minecraft released a new Glide mini-game. Fix Enderdragon is able to use an End Gateway. Added Leaderboards for Glide Mini Game. Added support for up to 16 players in Battle and Glide. 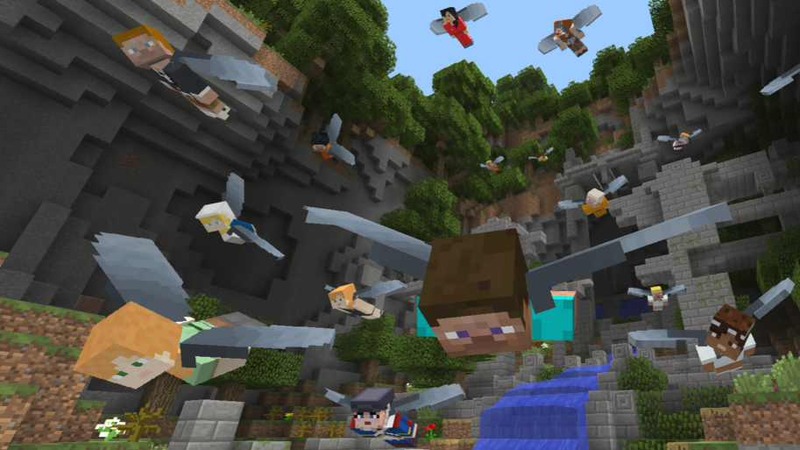 The new Minecraft Patch 1.45 for PS4 will gradually roll out to all users.